KINGSVILLE is a modern manufacturer of Silverware and Tableware. 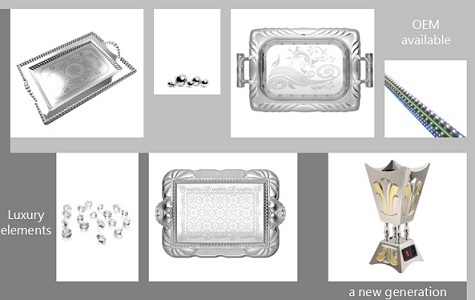 Using latest technology and concept, KINGSVILLE designs Tarnish-resistance silverware, multicolor plating tableware and classic Bathroom Accessories. With the extensive manufacturing facilities in China and superb quality control, KINGSVILLE has meticulously designed a full range of innovative and unique products for the new millennium.